After many hikes in three different continents – from the volcanoes of Japan (Mt. Fuji, Kita-dake, etc.) 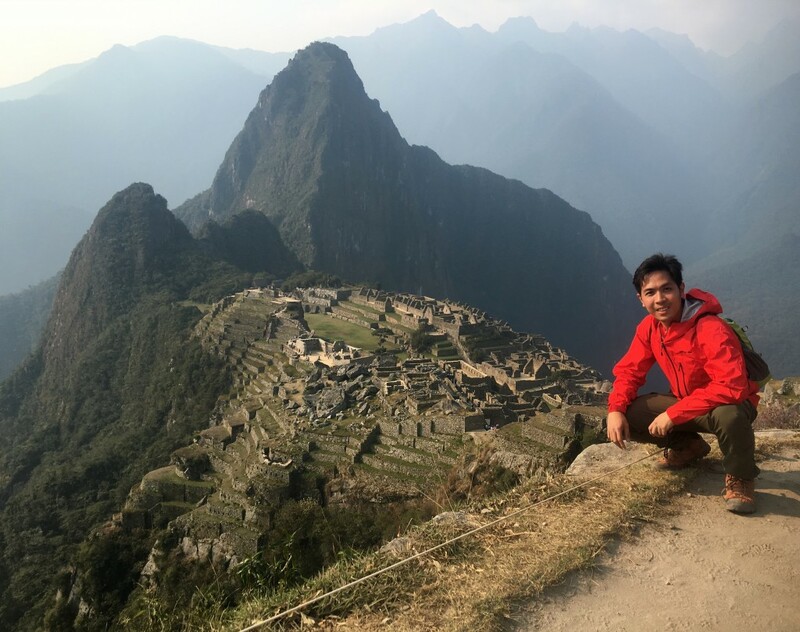 to the Inca trails of Peru (Machu Picchu, Vinucunca), I am glad to say that I feel very comfortable with the Merrell Capra Mid Waterproof – and I am planning to bring it with me to Japan later this month, and to Central America in the coming weeks. To be honest, I’ve felt quite disappointed in the previous releases of Merrell – bulky and clunky shoes that were quite heavy and just didn’t feel comfortable, especially when they get wet. Thus for many regular hikes I’ve resorted to La Sportiva, especially my favorite Wildcat GTX. 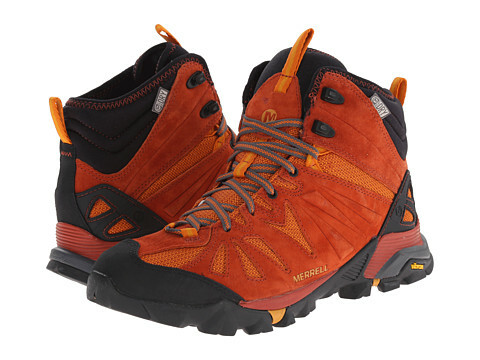 The Capra Mid Waterproof, in a departure from the old Merrells hiking boots, is lightweight (around 450g), easy to tie, and offers a breathable mesh lining that helps guard against stinky feet. Additionally, a TrailProtect™ pad, and “air cushioning in the heel” adds a layer of protection between the foot and ground, cushioning the impact of long and steep descents. 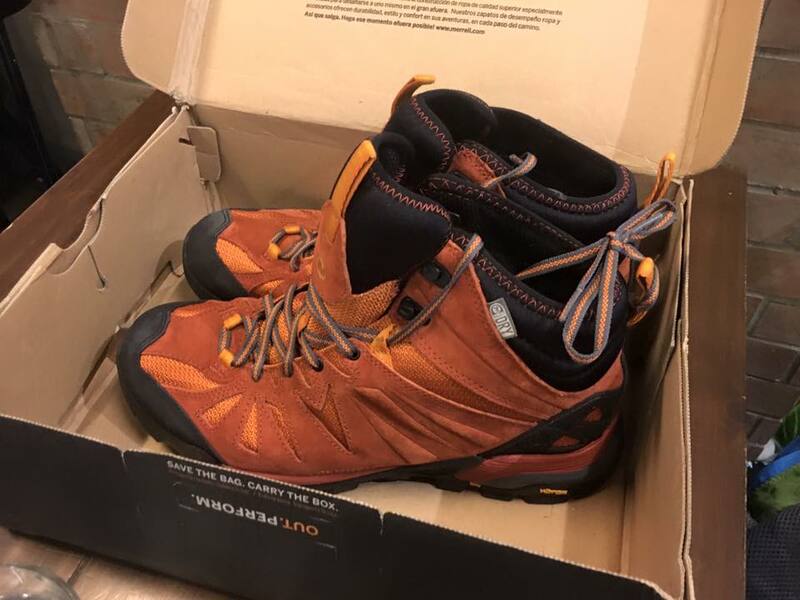 I haven’t tested this pair of shoe yet for a major climb in the Philippines – I actually prefer a low-cut shoe when I hike here – one that embraces rather than tries to avoid the possibility of getting wet. But for international hikes, particularly volcanoes, open trails – even those that were made by the Incas – I think I’ve found the perfect companion. Disclaimer: I am not a brand endorser of Merrell and I did not receive any kind of financial incentive to make this post.